Esports tournament Smash Summit 3 is going to be lit. Now, with medical marijuana app Weedmaps as a primary sponsor, this year's Summit might be lit up. Weedmaps has been called "Yelp for pot." It's a hugely successful weed hook-up app that matches medical marijuana licence-holders with dispensaries in weed-legal states. Medical marijuana is legal in about two dozen states, mostly situated on the coasts, and has a multi-billion-dollar market. In 2014, Weedmaps made $US30 ($39) million in yearly revenue. Considering the app's deep pockets, Weedmaps is perfectly poised to be an industry sugar daddy. 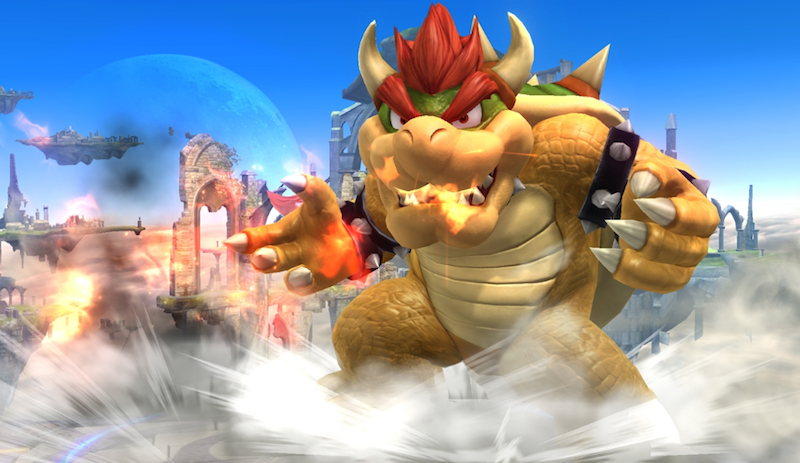 Its newest sponsee, Smash Summit 3, happening now, is one of the biggest Super Smash Bros. tournaments of the year. Smash celebrities Armada, Mang0, Liquid Hungrybox, Plup, Leffen and Mew2King will compete for a viewership of 70,000. 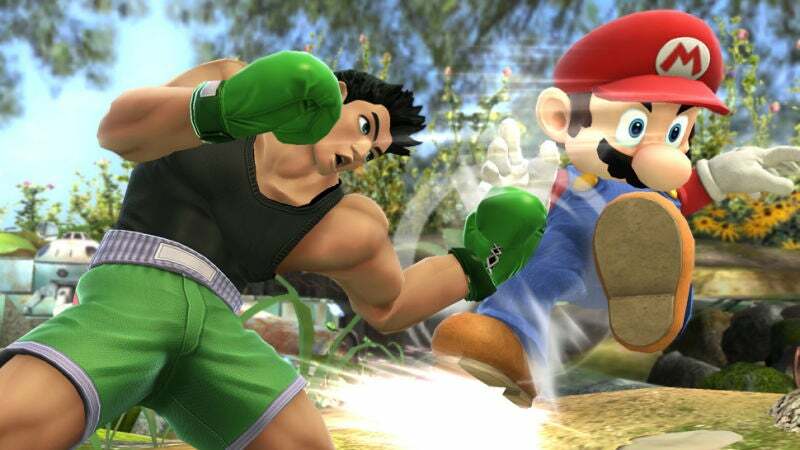 But aside from Summit being about the esports celebrities, or even the fans, it's also about the game: Super Smash Bros., which is Nintendo IP. Nintendo's brand is famously E-rated, like most of their games. Think: your innocent childhood buddies Yoshi, Princess Peach, Kirby and Mario. The devil's lettuce is still illegal and controversial in several American states, and in Japan, marijuana possession is punishable by a prison sentence. All of this is to say that using Nintendo IP to promote a weed app might not be a great joint venture. A marijuana-loving company's introduction to a Nintendo IP, on this sort of scale, is a little controversial. When Beyond the Summit announced their partnership with Weedmaps, reactions were mixed, but generally enthusiastic. Summit representatives told me that the response was "overwhelmingly positive," although "a small portion of fans made it known they don't support the app." The angry outcries were mostly against mixing kid-friendly Nintendo IP with a marijuana app, which, to Nintendo die-hards, could come off a little sacrilegious. Supportive Summit fans were excited that their two favourite hobbies are being promoted as one. Weedmaps is positioning themselves as an ambitious new sponsor in the esports scene. They sponsored Halo: CE Beach LAN in Tampa Florida just a few months ago. In Anaheim, California, Weedmaps put on a "Weedmaps Gaming House" where Halo 5 tournament contenders could train. In an email, Weedmaps Director of Esports Cody Dragon told me that the marijuana app is hunting down more esports sponsorships opportunities "around games we think are currently underserved." A former professional Halo player, Dragon believes that a huge portion of the esports community would benefit from the "medical" side of marijuana. In an interview with Yahoo, Dragon explained that traditional sports athletes often use medical marijuana to relax, so why shouldn't esports athletes? The "crossover" between esports and weed, he explained, is a solid one because esports contenders compete with their minds just as much as their bodies. Weed, he said, relaxes the mind. 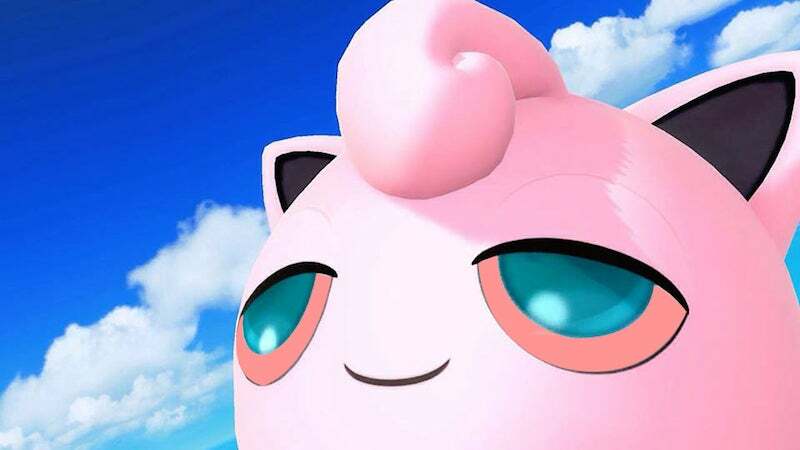 Essentially, weed and Smash are like pizza and ice cream, which, reportedly, go great together when you're smoking weed and playing Smash. Dragon's implicit assumption is that esports athletes already smoke weed, legally or illegally, but aren't vocal about it. Gamers, he told me, are "still coming out of the prohibition era" and their medical or recreational marijuana use will soon become a non-issue. That being said, he acknowledges the rift between Super Smash Bros.' "intended audience" and "the actual lifeblood community." Earlier this year, the Electronic Sports League banned YouPorn-sponsored Team YP because its sponsor is "widely known for pornographic ... or other adult/mature themes and products." Sponsors' branding affects how viewers, participants and other funders view esports tournaments. How the esports overlords receive Weedmaps will be an interesting litmus test for the widespread acceptance of marijuana. I didnt knew being a weeb was punishable with jail in Japan!